In DIY On March 15, 2019 No comments. 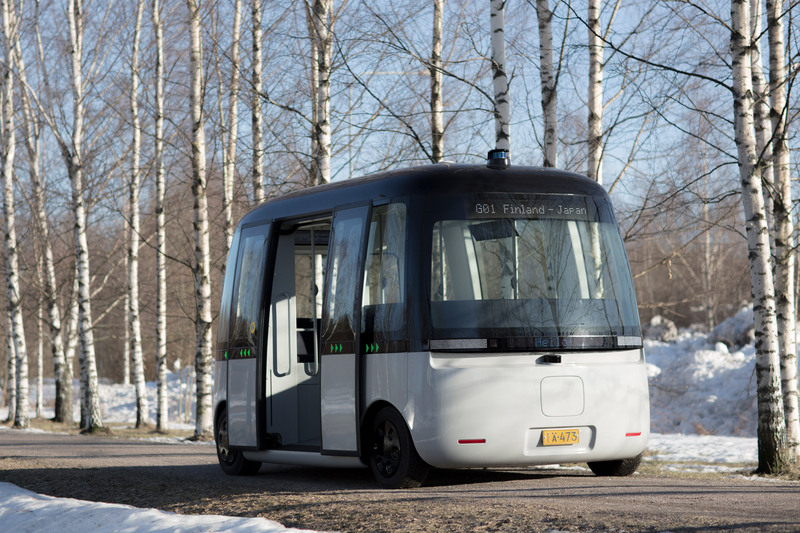 Japanese brand Muji and Finnish autonomous-driving company Sensible 4 launched the self-driving Gacha bus last week in Helsinki, which is fit for all weather conditions. 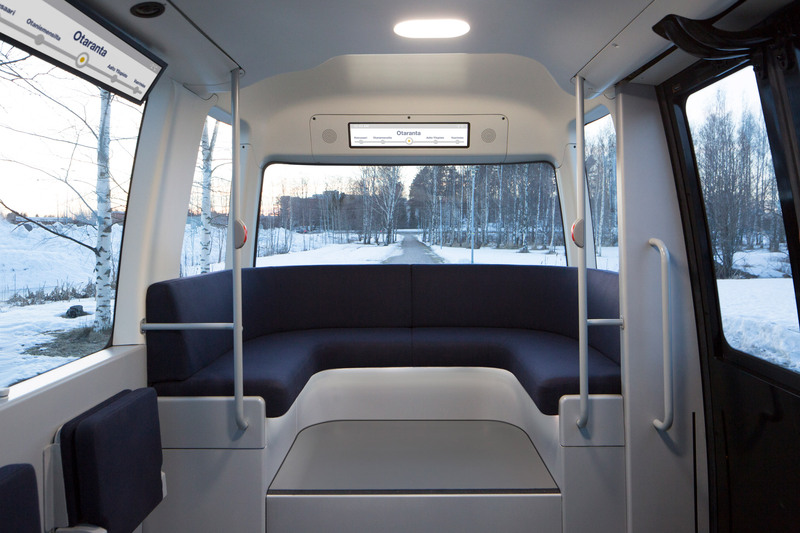 First revealed as renders just four months ago, the driverless Gacha shuttle bus has now made its maiden journey, which took place in front of the Helsinki Central Library Oodi in the Finnish capital on 8 March. 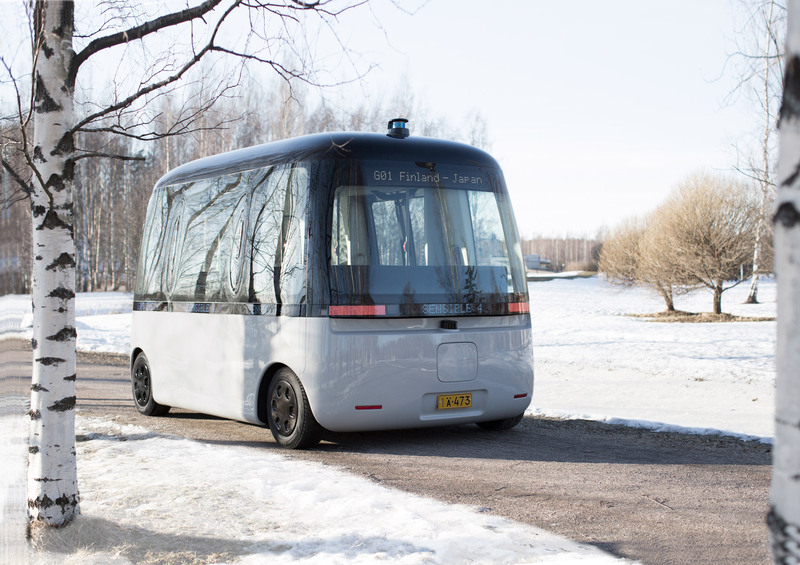 According to Muji and Sensible 4, it is the first autonomous bus in the world that is able to drive in all types of weather, including heavy rain, fog and snow. 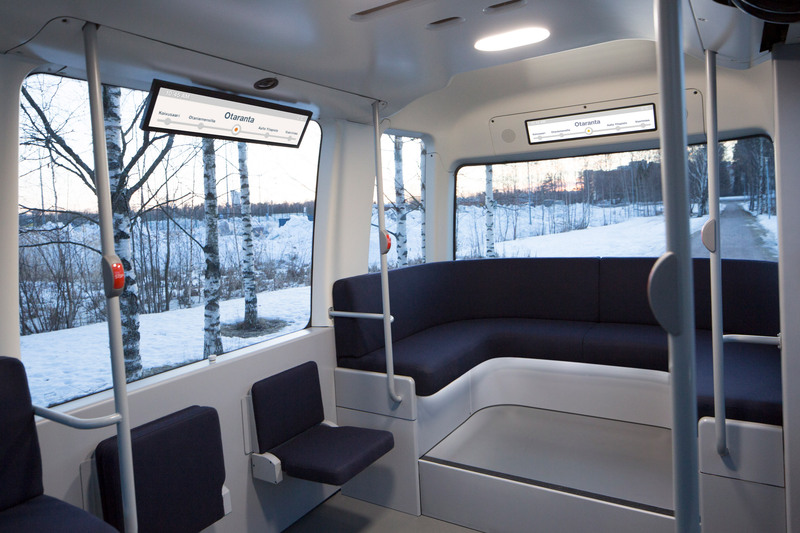 The bus is expected to begin operating for the general public in Espoo, Finland, in April this year, before being rolled out to Hämeenlinna, Vantaa and Helsinki later in 2019. 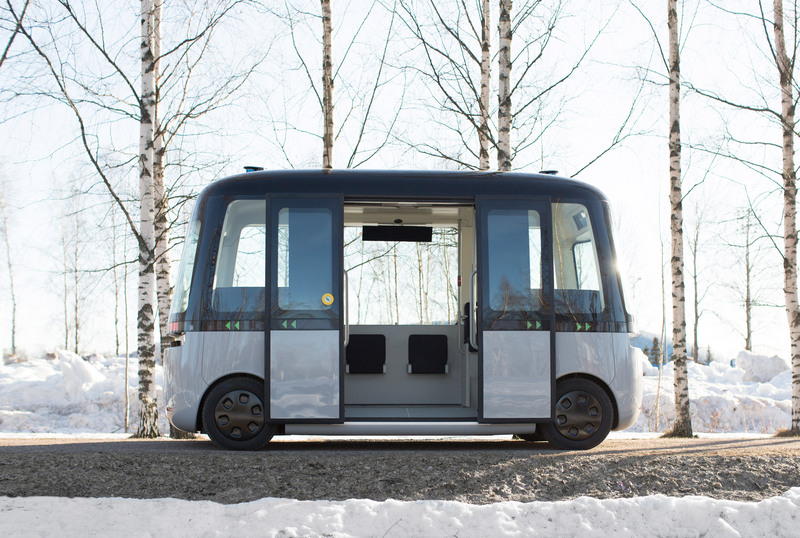 “The Gacha development got started when the Sensible 4 team, working back then with the first generation of robot buses, noticed that they just don’t perform at all even in light rain, not to mention the typical winter conditions in Finland,” said Sensible 4 CEO Harri Santamala. “This is what Sensible 4 has managed to change through repeated tests in the harsh winter conditions of the Finnish Lapland,” Santamala added. Users can order the on-demand bus via a ride-hailing app on their smartphone, and simply get on when it approaches them. It also connects them with existing transportation services, so that they can select the best route and transportation methods according to the situation, and transfer between different services with ease. While Muji supplied the minimal design of the vehicle, Sensible 4 provided the driverless technology, which includes using digital mapping and sensor technology to detect and avoid any obstacles. The autonomous system runs while simultaneously tracing a digital map, like an “invisible railway”. According to Muji, the inspiration for the design came from a “toy capsule” – they wanted it to represent “a universal shape that embodies joy and excitement, bringing peace and happiness to those who encounter it”. With no driver, the exterior of the bus has no defined front or rear. This also frees up space inside, where bench-style seating follows the vehicle’s soft, rounded shape, offering more space for passengers. An LED belt around the exterior of the bus serves as both headlights and a communication screen, informing other vehicles and passersby of the vehicle’s movements. The two companies envision fleets of the self-driving shuttles to operate as part of the cities’ existing public transportation systems in 2021, with the hope of later establishing partnerships with other cities across the globe. They also believe Gacha will be especially useful in areas with limited mobility, as well as regions that have suffered population decline where there are few supermarkets and public facilities. Swedish car manufacturer Volvo also recently revealed a driverless electric bus that can carry up to 93 people. The 12-metre long AB 7900 bus is set to undergo testing before being put into operation on Singapore’s roads. 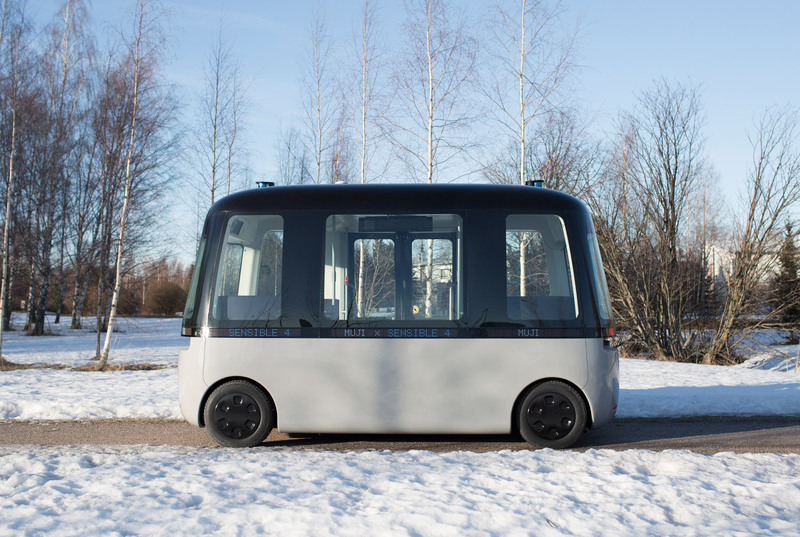 The post Muji’s driverless Gacha bus takes to the roads in Helsinki appeared first on Dezeen.